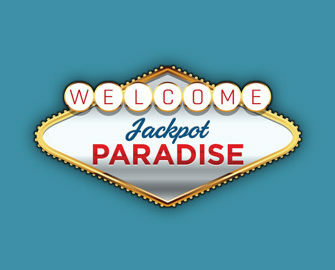 Jackpot Paradise Casino has been providing the gaming community with games since the year of 2012. That being the case, it’s had a few years to establish some solid foundations. It’s another offering from the ProgressPlay Limited group, so there’s a solid company behind its running. It offers its games in a fair and secure environment, thanks to the two gambling licences it holds. It is the Malta Gaming Authority which provides its first one and the United Kingdom Gambling Commission offers its second. This also means that certain countries aren’t able to sign up to the platform. This includes the United States, Spain, Portugal and Italy. Furthermore, there’s the possibility of accessing the games in instant play mode first of all. Meanwhile, mobile games are also on hand for you to play while on the go. The homepage of the website offers up a very stylish and chic design on the whole. It provides various shades of blue and its logo is on display at the top of the website. 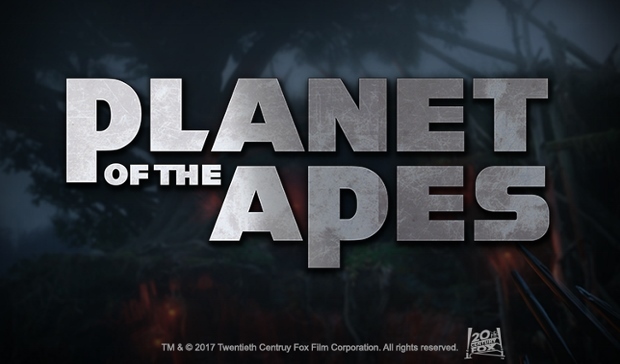 To the left of this is the site’s navigation bar. It’s with this that you’re able to navigate between six different sections of the platform. Underneath this is a banner which advertises the site’s welcome package. Meanwhile, to the right hand side of the screen, you’ll see the latest winners. Underneath the banner you can also find the jackpots that are available as well as the total values you can win. You can also see various games on display at the bottom of this section. As soon as you have sent off the registration form and created your free account, you can start making deposits. Furthermore, you’ll find that there are several different special promotional offers on hand as well. You can also be the recipient of these once you have made a deposit. The first of them is open to newcomers, which is the ‘Welcome Package’. This offer spreads out across your first three deposits. Your first deposit provides you with a bonus of 100% up to a maximum value of €200. In addition, your second deposit sees you on the receiving end of 50% up to €300. Finally, the third deposit that you make ensures that you receive another 100% up to €300. That means there’s a total of €800 on offer to you via this promotion. Regular players are also able to claim a selection of different offers too. These include such options as ‘Monday Madness’ and this allows you to start the week with a bonus of 100%. 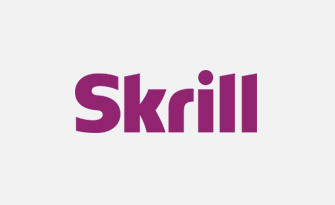 Simply deposit any amount between €20 and €50 and use the code, MONDAY at the same time. Every Wednesday there is the ‘Game of the Day’ available to you as well. 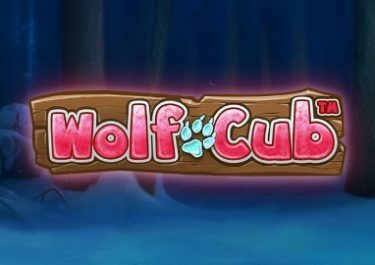 This gives you freespins on a specific slot every single Wednesday. 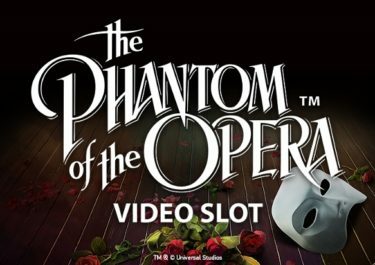 Other options that are open to regular gamers at the site include ‘Cash Back Thursday’, ‘Spin the Slot’ and the ‘Weekly Bonus Surprise’. 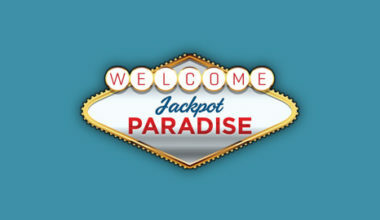 Originally, the Jackpot Paradise platform only had games from Microgaming available on its site. However, since that time, it has also found itself including titles from Netent, Rabcat and Betsoft, amongst others. Therefore, there’s a wide enough choice of games available to play, all of which are available in the highest quality. 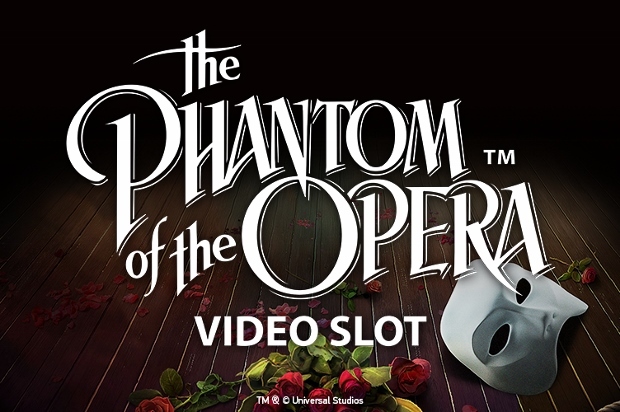 It’s the video slot games that are available in the most part. 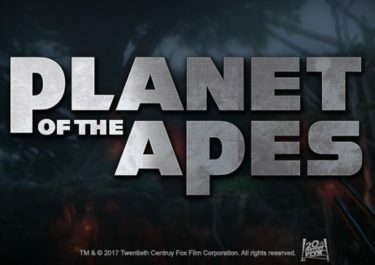 Such titles as Jungle Jim: El Dorado, Wild Antics, Buster Hammer, Theme Park: Tickets of Fortune and Jack Hammer 2 are all available. Not only that, but you’ve got the chance to access several different progressive jackpots. These include such titles as Major Millions and Mega Moolah. 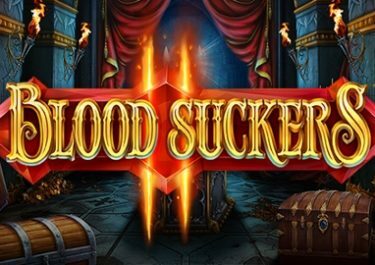 If you’re more of a fan of casino table games, there’s a category for this too. This gives you access to titles like Blackjack Players Choice, Jacks or Better Poker and Multi Wheel Roulette. And not only that, but there’s a choice of live dealer games open to you as well. Therefore, if you prefer playing in an authentic casino setting, you can access five different options. And, the platform is also home to a large choice of scratch card games too. This includes titles like Irish Eyes 2, Crown and Anchor and Dawn of the Bread. 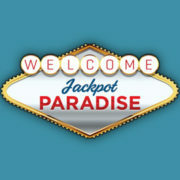 Jackpot Paradise allows you to utilise several different payment methods in order to add funds to your casino account. 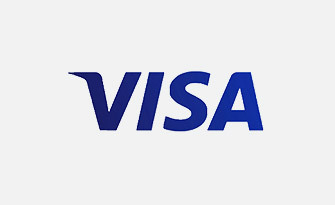 The first of these is the regularly seen credit and debit card products from both Visa and MasterCard. In addition, you can pay via a mobile device by using PayByPhone or there’s the chance to make use of an eWallet. 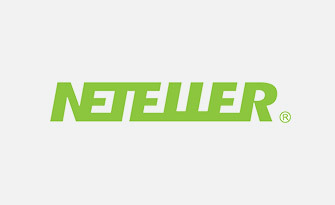 This includes options like NETeller and Skrill. 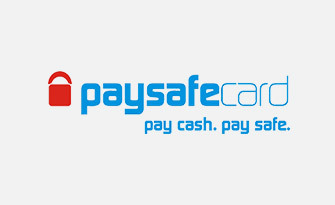 If you’re more of a fan of prepaid vouchers, then you can utilise the Paysafecard option. 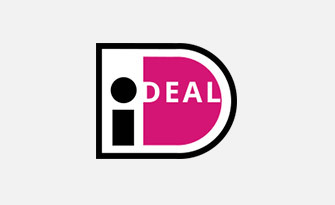 Other methods exist in the form of Trustly and iDeal. The majority of these can also be made use of in order to process a withdrawal through. Should there ever come a time that you’re in need of some assistance, you can read through a selection of different FAQs. However, should this not be sufficient enough to answer your queries, you can contact the site’s customer support team. They are reachable via the live chat function of the site in the first instance. However, if you’re not able to reach anyone, or you simply want to send an email along, you can use the available form. The platform asks for a 24 hour period in order to answer all enquiries. Not only does this casino provide a visually appealing platform, but it also has the means to back up its outward appearance. A nice choice of games are on offer, as are a great selection of promotions. 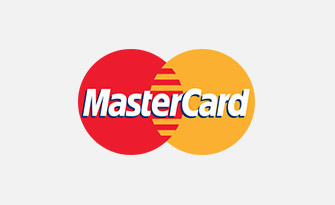 Finally, it allows you to utilise a wide range of payment methods in order to fund your account.